Come on in and make up a workout from the past week or work on a goat. 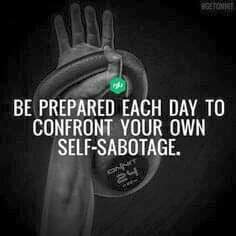 Open gym hours are 8am-10am. 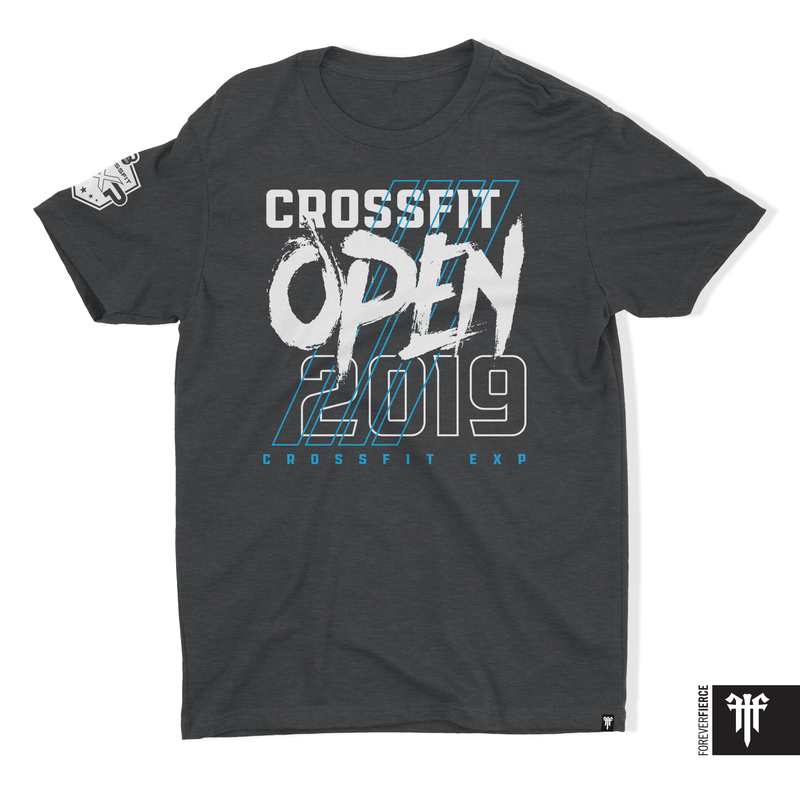 The 2019 OPEN season can officially start now because EXP has SHIRTS for it! 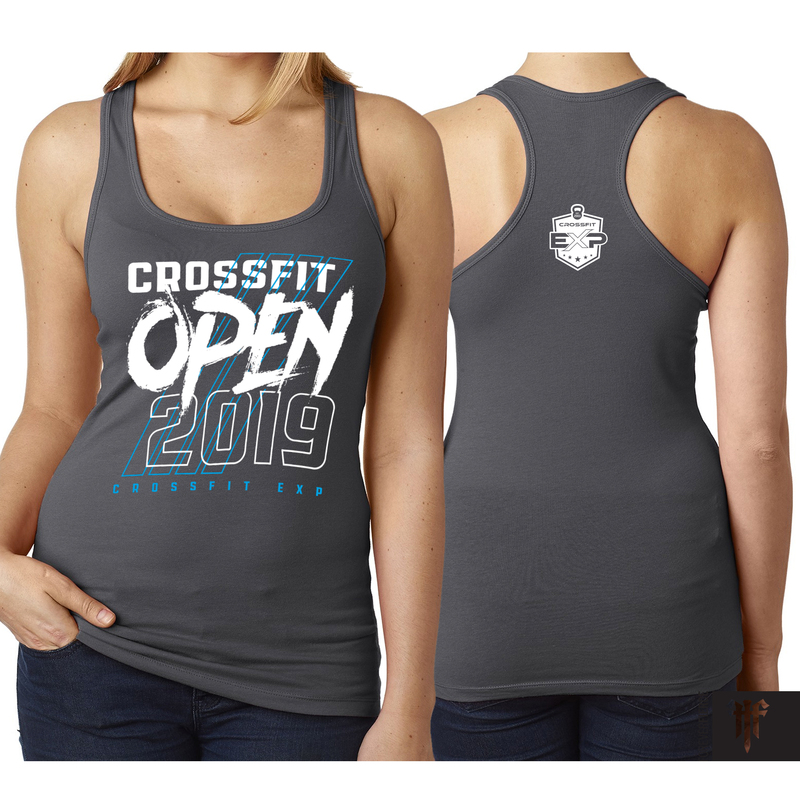 Head on over to the link below to pre-order yours by TODAY to guarantee you get the size you want!